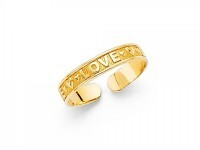 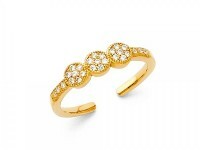 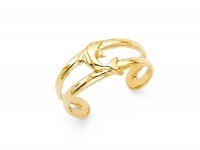 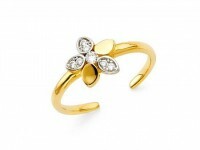 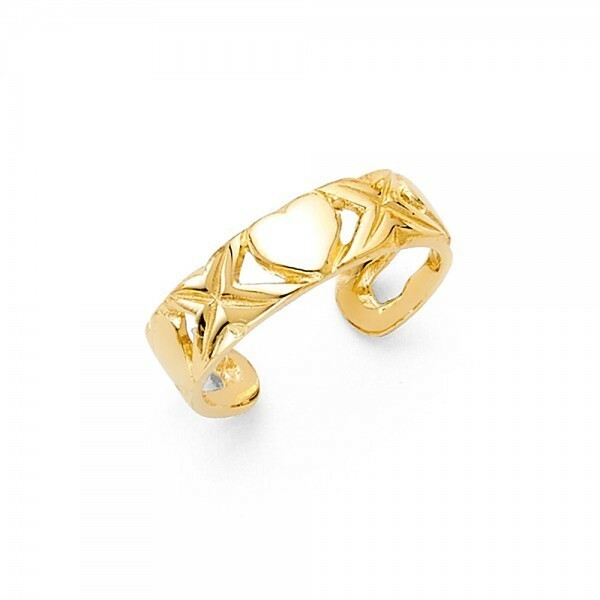 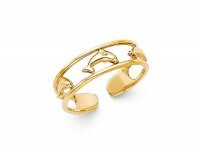 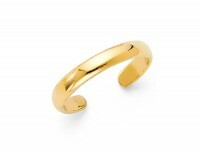 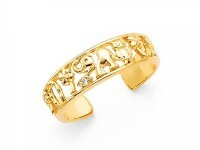 This toe ring is crafted from polished 14K yellow gold and features a heart in its center. 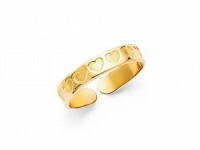 Along side the heart are two etched "X". 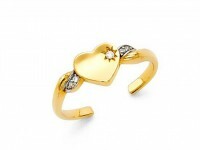 Ring is slightly adjustable.